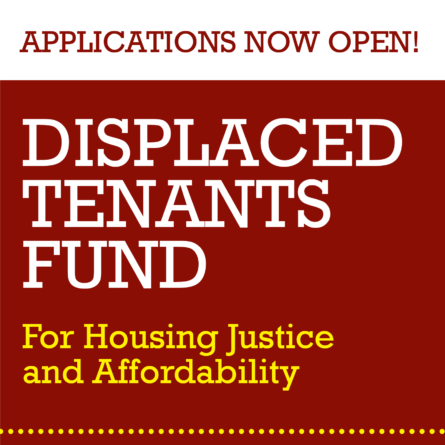 You’re invited to register for Social Justice Fund NW’s Grantee Summit in Portland! 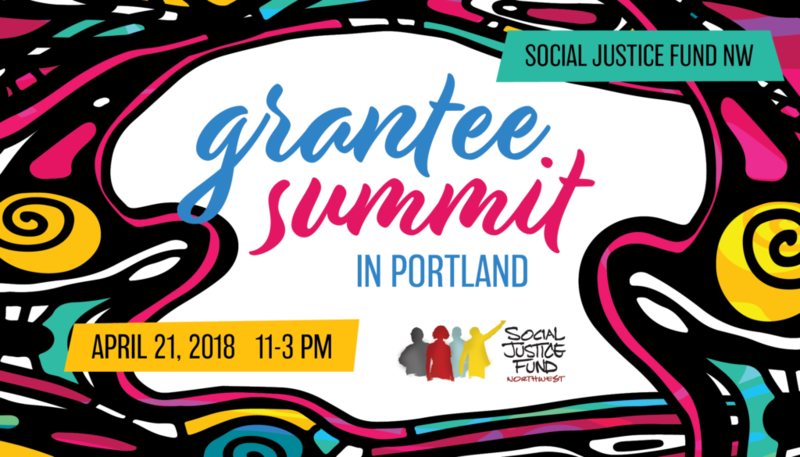 The Grantee Summit brings together grassroots leaders from across our five-state region for discussions on gender justice, environmental justice, racial justice, mass incarceration, Native-led and Black-led organizing, rural organizing, movement strategy, and more. 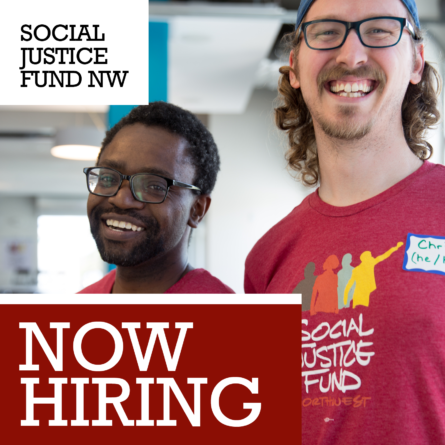 Spend an afternoon in social justice community learning about grassroots organizations in the Northwest that are resisting attacks and constant rollbacks on our freedoms by building stronger alliances, organizing across multiple issues, and using hard-hitting strategies that are unifying and making our communities stronger. The summit is a fantastic space to hear organizers, radical thinkers, and leaders share their work and ideas on how to build the movement for collective liberation. 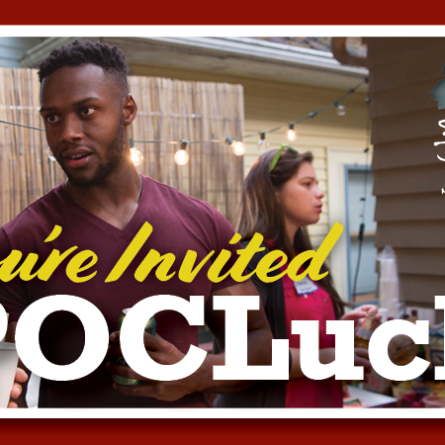 Whether it’s your first time or your fourth, we invite you to connect (or reconnect) with SJF and our inspiring and powerful grantees! Register today!